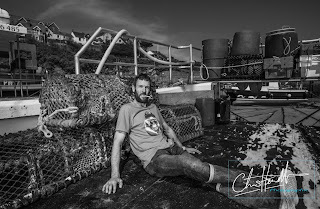 November's free Hook & Net issue is out now. 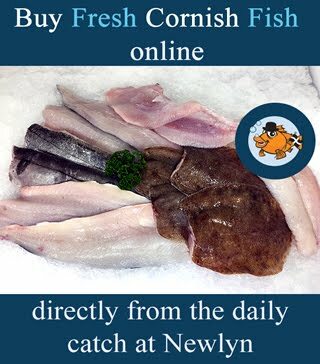 After years of stagnation, this months free Hook & Net celebrates the rising number of new builds for the fishing industry. 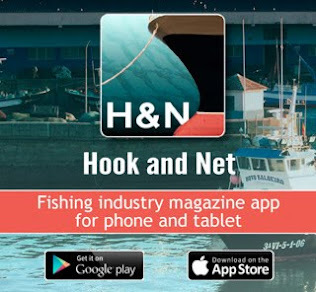 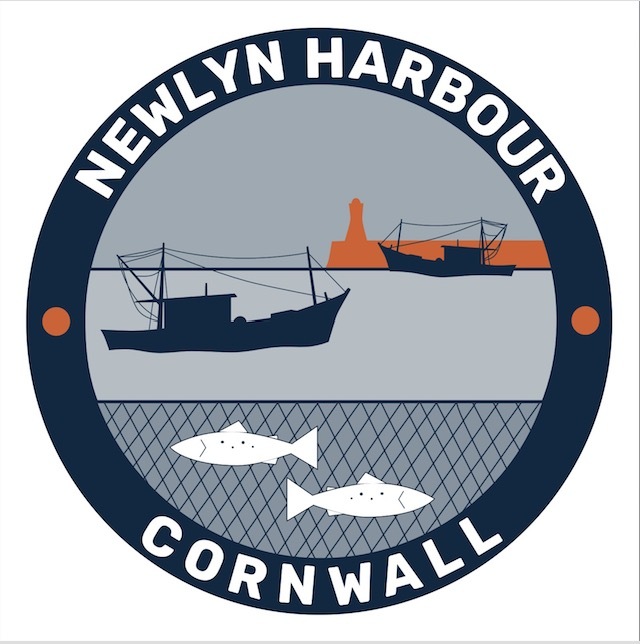 There's a fee online app for Apple or Android that allows you to download your free copy of hook & Net to your phone or table for easy reading anytime.